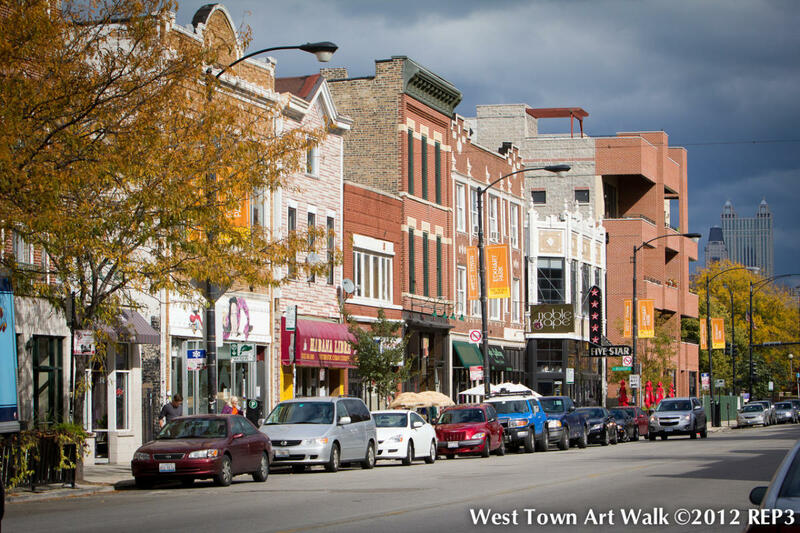 The West Town Chamber of Commerce’s mission is to strengthen its business community so that West Town becomes a destination for shopping, dining, professional services, nightlife and culture. 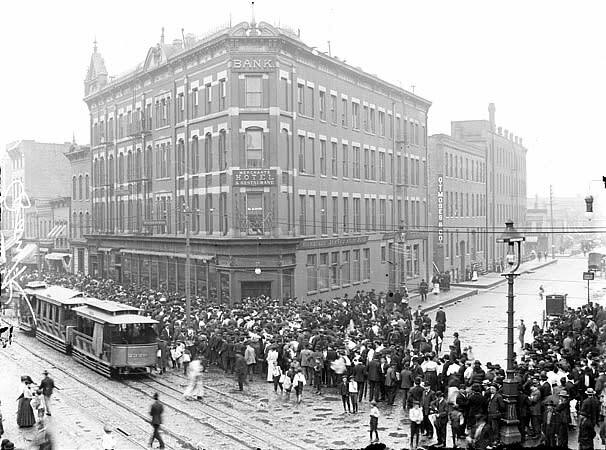 The West Town Chamber of Commerce fosters community and economic development by empowering businesses with information, networking opportunities, marketing, and other programming. 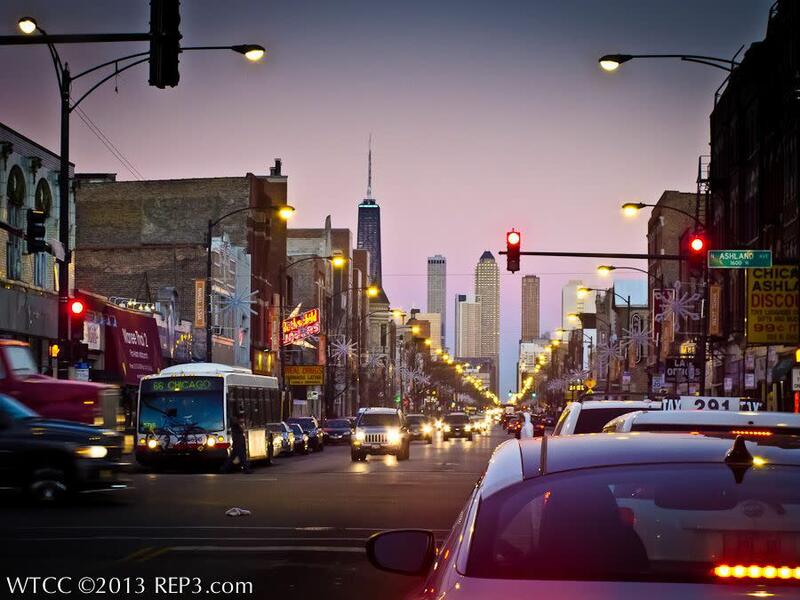 The chamber extensively promotes the unique elements of the West Town neighborhoods and strives to engage the public through the organization of special events that highlight existing businesses and attract consumers and new businesses to the West Town area. The chamber serves as a channel through which members can cultivate a diverse, symbiotic, and growth-oriented community. West Town is a neighborhood destination which thrives on the principles of community and the subsequent charm created by this diverse, yet united community This is an area defined by a rich history of residents and the entrepreneurial pioneers who’ve helped maintain the essence of what truly defines “Chicago”…its neighborhoods.